At Frisco Kids we've been busy with the end of school and the beginning of camp. And with that comes swimming! We were excited to test out these towel shorts from Kiki's Gear. They're towels! They're shorts! They're both! After swimming and drying off a bit with a towel, my son was happy to put these on to warm him up some more. The shorts are made out of soft towel material and help absorb more of the water. He was still a bit wet when we got in the car, but the shorts helped. And did I mention he was happy to be warm? Kiki's Gear also makes very cute little skirts (though I'd probably never get my tom-boy daughter to wear one), towel pants and bags. They come in several patterns/colors (including girl prints), our favorite just came out - red and blue crabs. My daughter is a crab fanatic. Thanks for sending us these to review Kiki's Gear! 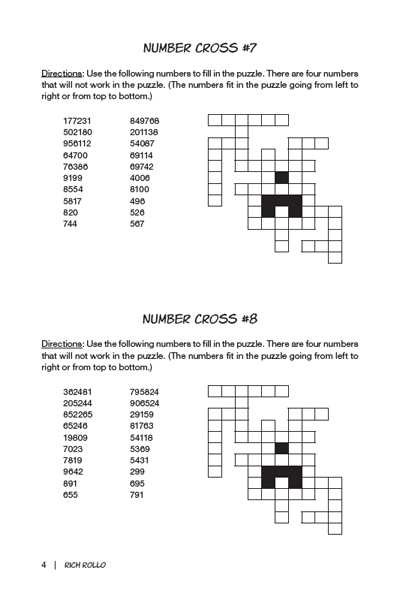 Number Cross Puzzles: We're doing a lot of traveling this summer and we're always looking for things to keep the kids busy. 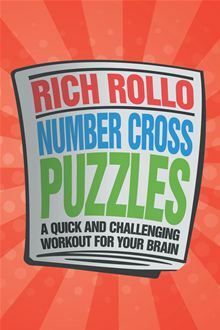 We got a review copy of Rich Rollo's Number Cross Puzzles, which is recommended for ages 8+. It's created by a 5th grade math teacher. 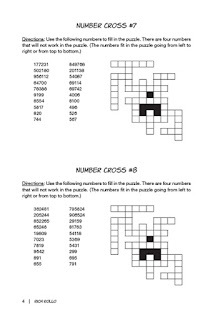 It's like a cross word puzzle but with numbers they give you (see the example posted). I tried it out before giving it to my 9 year old to test. It was kind of hard, but once I figured out the trick of how to solve it, it got easier (I love puzzles, do a lot of Sukoku and this logic puzzle on planes and car trips). I had to share this trick with my son so he would understand. He didn't love it, but I thought it was fun, so I'll be adding it to my stash of travel puzzle books. "This book didn't have as much to do with baseball, because it was mostly focused on a baseball ring and they only had one game. What happens is a hit flies over the wall into the bay, along with a guy who loses his World Series baseball ring. 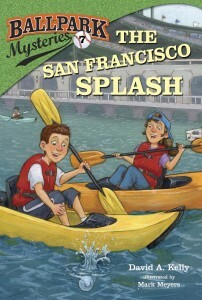 I did like how it was set in San Francisco and it showed some of the good parts of the City. One of the characters was visiting the Alcatraz prison and caught the criminal there, trapping them in one of the cells. I thought that was unrealistic that the police let them do that, even if he was a criminal.I would have liked more characters. It was a fun book though and I liked the cover."